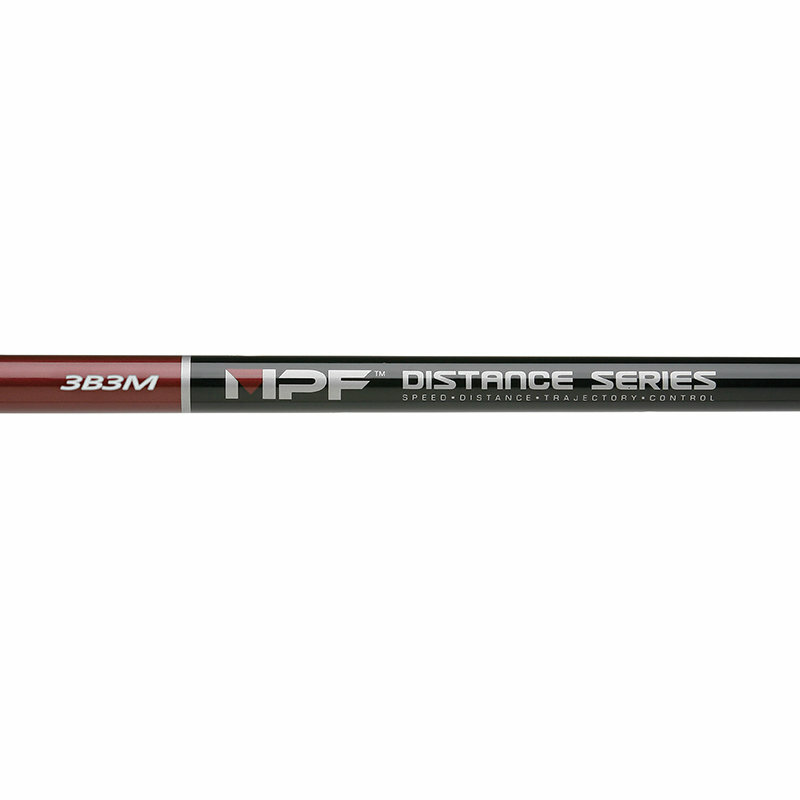 Tip structure and flex profile specifically designed to optimize distance. Redesigned for improved flex and weight matching. 100% frequency tested in both 0° and 90° planes.